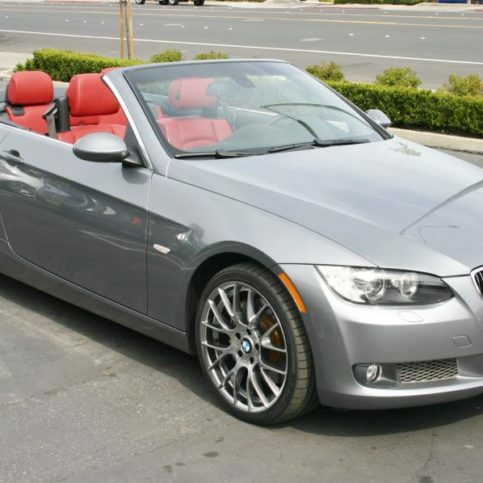 You’ve heard it said many times: the best car deals are often found on used cars. That’s because new cars lose value to depreciation the moment they leave the dealership lot and become used cars. That means you stand to gain a lot by finding the right used vehicle for your needs. But maybe you have some questions about used car dealerships. Should you visit a new car dealership that also sells used cars, or use an independent dealership that only sells used vehicles? How much will a pre-owned car cost, and will that price differ at various dealerships? How should you prepare to buy a pre-owned vehicle? How much pressure are you going to experience at the used car dealership? Will dealership salesmen drive up the price? Will you be protected by used car warranties, or will the warranties cost too much? What if you have to buy the used car “as is”? These are fair questions. You can ask around among people you trust, and do some research on your own about used car dealerships. Chances are you will discover that choosing the right used car dealership may be a good way to go about buying a used car. You can get reliable facts on used car dealerships in Alameda County. You can find out where the best used car dealers are, why they are the best, and especially what randomly selected used car customers say about them. You can get quick and convenient information about Alameda County used car dealerships, to choose second hand car dealers you can trust for honest, courteous, and reasonably priced used car sales service. Finding the best used car dealers could seem difficult with all the dealerships you have to choose from in Alameda County. How do you get to the right car dealers, with consistent records for high quality and proof of satisfied used car customers? 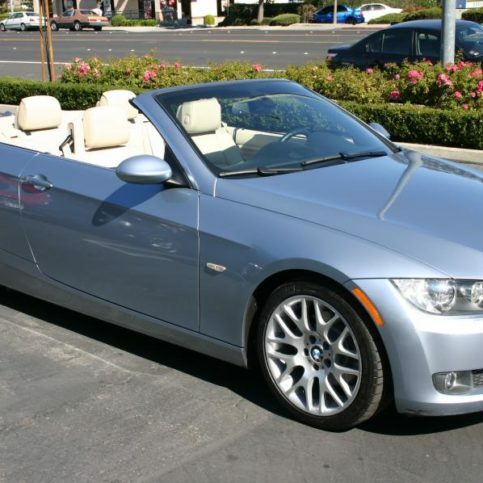 There are many good used car dealerships in Alameda County. Keep in mind that Diamond Certified used car dealerships, with their high ratings in customer surveys, customer-friendly business practices, customer satisfaction principles, and solid guarantees, are among your best options for buying a pre-owned vehicle. 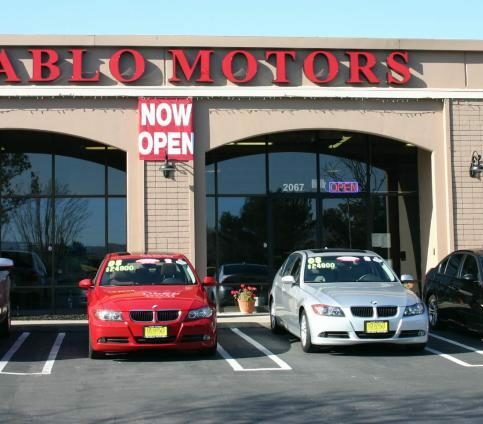 Before you begin your search, remember that there can be a big difference in used car dealerships in Alameda County. You should know that all used car dealers in California have to be licensed by the California DMV, and all license revocations and complaints lodged against those dealers will be visible on the license report. However, that this has been done for you with Diamond Certified used car dealerships. If you choose a Diamond Certified second hand car dealership, you are several steps ahead. If you don’t, you should really check the other pre-owned car dealerships in Alameda County carefully for yourself. Why Trust Diamond Certified Auto Dealers Rated Highest in Quality and Helpful Expertise®? 2) Statistical Reliability: A large, random sample of past customers is surveyed on an ongoing basis so the research results you see truly reflect a Diamond Certified company’s top-rated status. 3) Full Disclosure: By clicking the name of a company above, you’ll see the exact rating results in charts and read verbatim survey responses as well as researched articles on each qualified company. Before you start looking for a car dealership in Alameda County, or for a pre-owned vehicle dealer in the cities of Oakland, Berkeley, Fremont, San Leandro, Hayward, Alameda, Union City, Pleasanton, Newark, Dublin or your area, think about some specific used car sales questions you may have. Put some ideas down on paper. 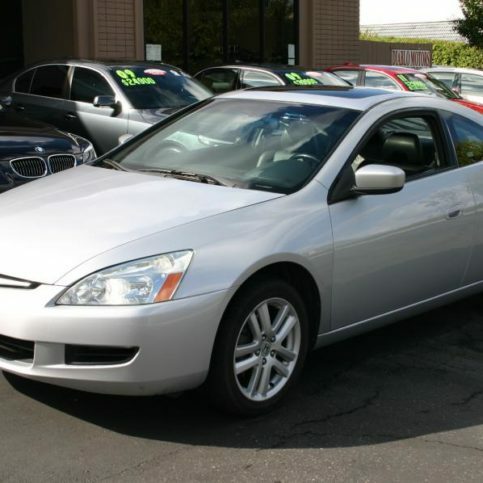 Maybe you are mostly concerned with the used car prices, or the quality of the used cars available. You may want someone to take extra time explaining pre-owned car buying options. Being precise about your used car dealership needs will help you measure the responses of car dealers. Do you want a Diamond Certified used car dealership that is rated Highest in Quality and is backed by the Diamond Certified Guarantee? Do I want a pre-owned vehicle from a used car lot that has a good reputation within the community? What kind of vehicle am I looking for? How much do I plan to spend on a preowned car? What is the absolute most I can spend? Will I need financing options when buying a used car? How likely is it that the used car sales process will go well and save me time and money over another dealership? What are the used cars I have identified likely to cost at your dealership, and what could cause those amounts to be greater than expected for buying the cars used? What exactly will take place at your dealership in the typical used car sales process? What are common used car dealership road bumps that could come up, and how are those handled by second hand car dealers? 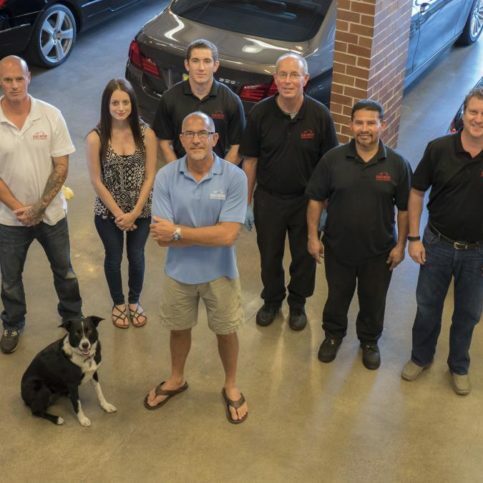 How can you really know that customers of a particular used car dealership in Alameda County have actually had good second hand car dealer experiences? Have particular used car dealerships really satisfied their customers? That’s very important to know about used car dealerships, probably the most important fact about second hand car dealers. The answer is not easy without reliable, independent information on the used car dealership. 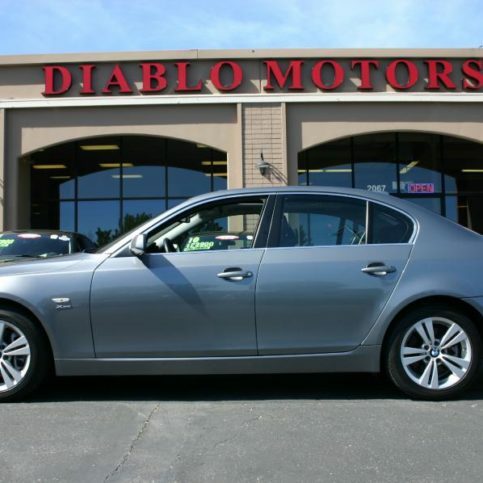 Diamond Certified used car dealerships give used car buyers a big advantage in Alameda County and the greater Bay Area. 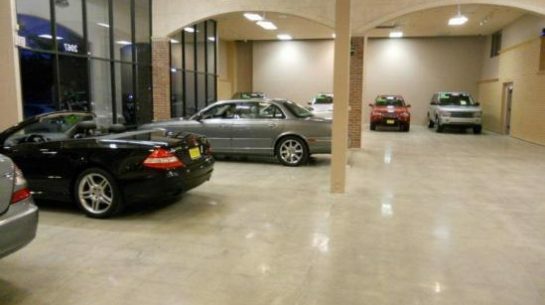 You can be sure of quality with Diamond Certified used car dealerships. Consider the ability to read word-for-word answers from lots of random used car dealership customers in Alameda County. You won’t get misleading customer satisfaction info on buying cars used, because you will have the researched experience of many used car dealership customers. And you will have the Diamond Certified Performance Guarantee on your used car purchase. But if you don’t choose Diamond Certified used car dealers, check the other dealership references yourself, and don’t be careless. 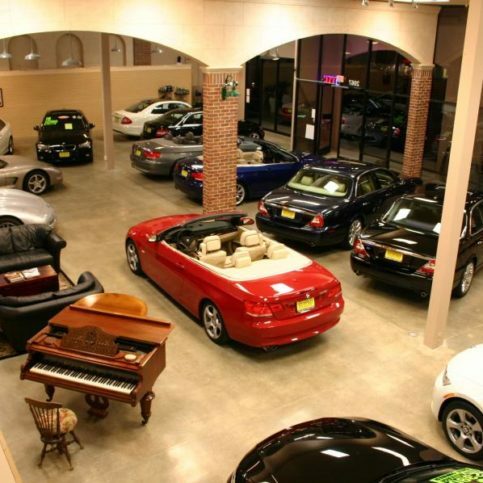 A given used car dealership may give you customers you can talk to. But that’s not as good as reading random comments of second hand car dealership customers from the Diamond Certified ratings process. That’s because other used car dealers may just give you customers with good experiences and keep you away from those that have had trouble with the dealership. What used car did you buy at the dealership, and what did it cost? Did you feel good about the overall used car dealership process? 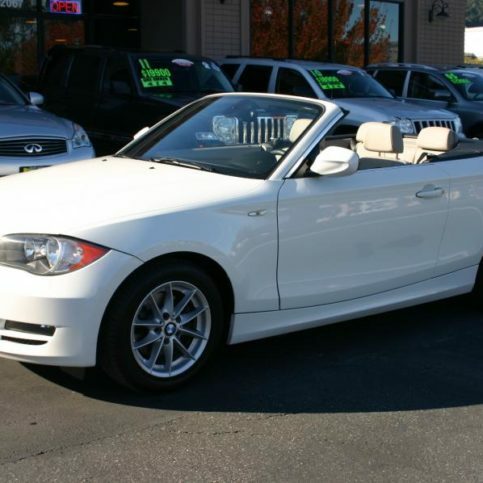 Were you okay with the time it took to buy the car used at the dealership? Were there any unpleasant surprises at the used car dealership? Did the used car dealership salesmen treat you well and explain things fully? Was the used car cost reasonable, and close to the second hand car price you had expected? What parts of the used car sales process were done particularly well by the dealership? Would you go back to the dealership to buy a car used? Do you recommend this used car dealership? Can the used car dealership you’re thinking about in Alameda County provide the important things you need, including providing solid, helpful, used car sales service? Will the second hand car dealership give you clear information and treat you honestly? Is the used car dealership rated highly by customers buying a car used in Alameda County? 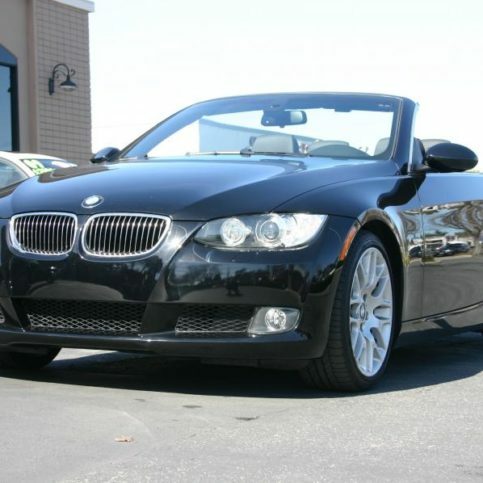 Do the car dealerships you’ve visited have the makes and models you’re most interested in at a price you can afford? 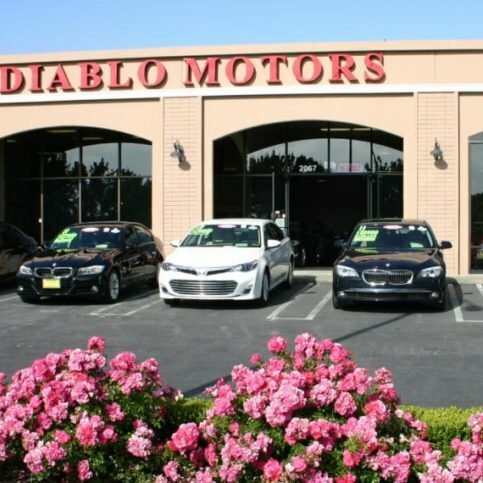 California used car dealerships are all licensed by the California DMV, but you want to know whether the second hand car dealer you choose will be the best fit for your used car sales process. All Diamond Certified used car dealerships have been checked in advance for high quality, in such areas as high random customer approval ratings, customer-friendly practices, and customer-satisfaction principles. If you don’t choose a Diamond Certified used car dealership in Alameda County, you should search carefully yourself for a second hand car dealership that will truly meet your used car needs. Be sure you understand the price of the used car you are considering, and the details of the used car financing agreement if you are going to use their financing to purchase the vehicle. Ask the staff of the used car sales questions as needed, and make notes on their responses. 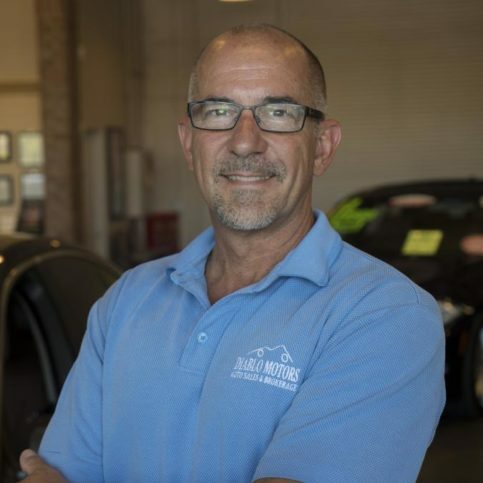 If at any time you are unsure of the details or you feel you aren’t being treated honestly and fairly, it is your prerogative to leave and find a pre-owned car dealership that values the same things you do. Remember to read the used car sales contract carefully to find out exactly what the second hand car will cost, including the total with the used car financing cost added. Review the used car dealership return policy before making a purchase. Take plenty of time to read the used car contract carefully, looking particularly for anything extra or unusual you may or may not have agreed upon with the used car salesman. Ask for clarification when necessary. You deserve to completely understand the terms of the agreement and the answers to all of your questions. Buying a used vehicle is a big investment, and your happiness and full understanding should be as important to the dealership as it is to you. When you’re satisfied with the used car price and financing terms offered by the Alameda County used car dealership, sign the sales contract to buy the car used. How Can You Be a Good Used Car Dealership Customer? 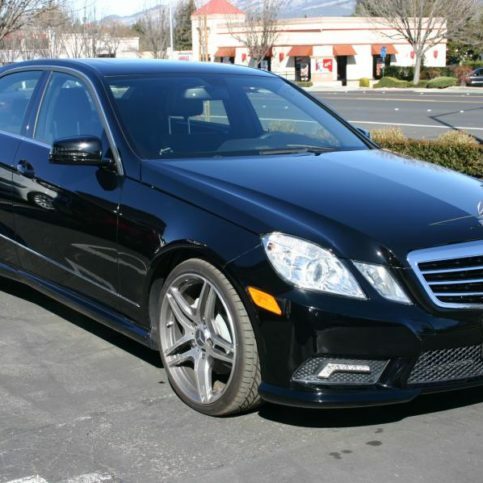 Good used car dealership service in Alameda County is the responsibility of the used car dealers. But you have your part in the used car sales process also. Be direct with your contact at the used car dealership. Make your wishes known up front to avoid any miscommunication. Be honest about your budget and the type of vehicle you are looking for. Your used car sales representative will need to know the details so that he or she can locate the vehicles most like those you want. Be friendly and polite with the dealership salesman when buying a car used. Be patient with the process. Buying a used car can take time. However, you should not feel like the vehicle lot is wasting your time. Pay for your pre-owned vehicle promptly. It works for you and for the used car dealership when you take the time to be a good used car sales customer. Alameda County used car dealerships work well with quality used car customers. Make sure everything about the used car you have just purchased is as you expected, and that you have all the phone numbers or e-mail addresses you may need for working with the used car dealership. Verify that the mileage, condition and other factors are exactly as stated in the bill of sale before you drive the vehicle off the used car lot. 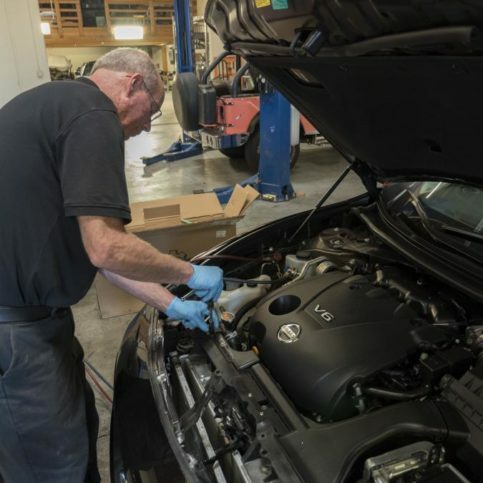 You may also choose to have the vehicle checked out by a local mechanic immediately after purchase to ensure that the mechanical condition of the car is as promised. Before purchasing a used vehicle, know what to do if there is any discrepancy in the condition of the vehicle versus what is promised on your bill of sale. Some pre-owned vehicle dealers in Alameda County offer certified used vehicles that come with warranties similar to those of new cars. If warranties apply to the vehicle you’re buying, be sure to have those warranties in writing. Confirm the warranty before you leave the used car lot. The used car dealership license number. A detailed description of what’s covered by the used car dealership warranty. Instructions for taking action on the used car dealership warranty, including all things you are required to provide or do to claim the warranty. Information regarding the dealership’s responsibility in making good on the warranty claim, including whether they will offer repair, replacement or money back if the vehicle or components covered by warranty fail. The time period covered by the used car dealership warranty. Any exclusions or special terms. Sales of pre-owned vehicles include used cars, trucks, vans and SUVs. Vehicles that are classified as pre-owned are used cars, but many are in very good condition and may come with a warranty or guarantee. Used auto sales are sales of any used automobile. 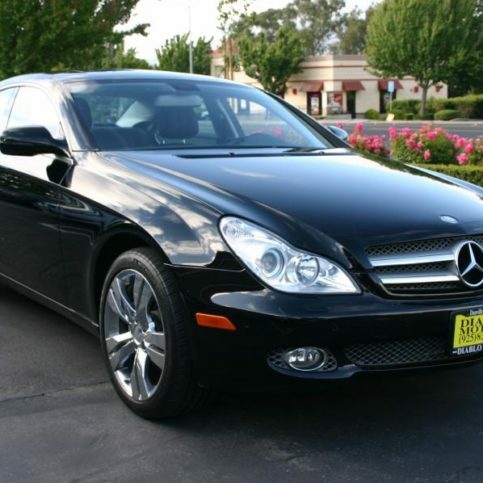 These include all makes and models, from classic cars like muscle cars to previously leased and almost-new vehicles. 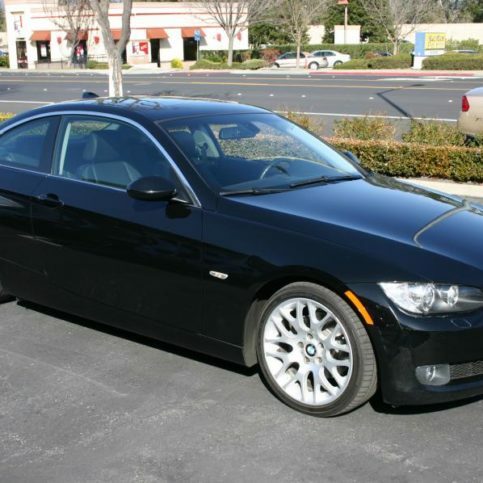 Financing is available from many used car dealerships in Alameda County. However, be sure to review the terms carefully, as some financing for used cars can charge exorbitant late fees or high interest. 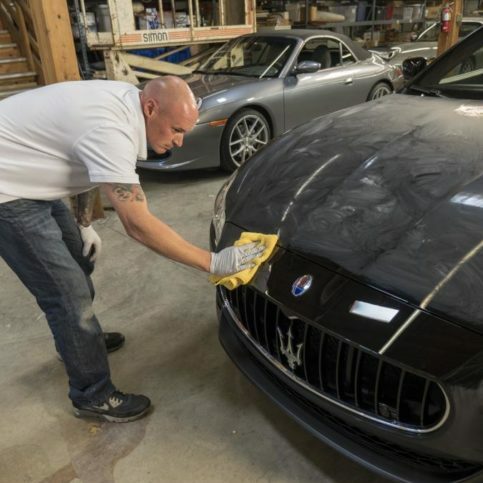 Used luxury cars include brands such as Jaguar, Land Rover, Volvo, BMW, Infiniti, Lexus, Aston Martin, Fisker, Rolls-Royce, Cadillac, Bentley, Lamborghini, Maserati, Porsche and Lincoln. These luxury vehicles are often available for reasonable prices from used car dealerships, some of which specialize in luxury used cars. 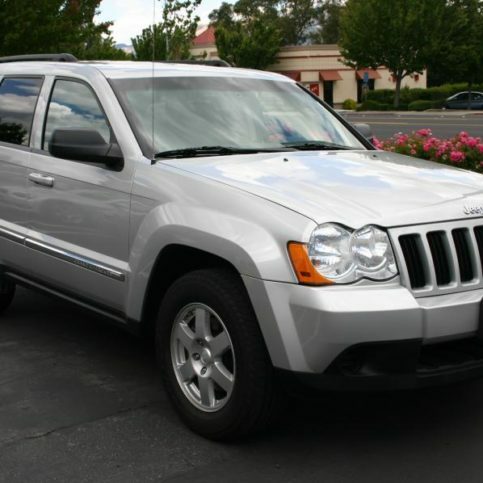 Certified used vehicles are those that have been evaluated and certified by dealerships or manufacturers. These certified pre-owned vehicles often go through stringent inspections and have been refurbished or repaired by the manufacturer. Certified used vehicles often come with an extended warranty, special financing or other benefits that can make them a better deal. Used auto leasing is often available through used car dealers. These are used cars that are available for short-term or long-term lease, often at reduced rates from new vehicle leases. Auto trade-in sales are those used car dealerships that purchase vehicles directly from consumers or allow consumers to trade in their own used vehicle toward credit on a different used vehicle. Some used car dealers look for certain types of trade-ins to vary their inventory and move used vehicles currently sitting on their lots. 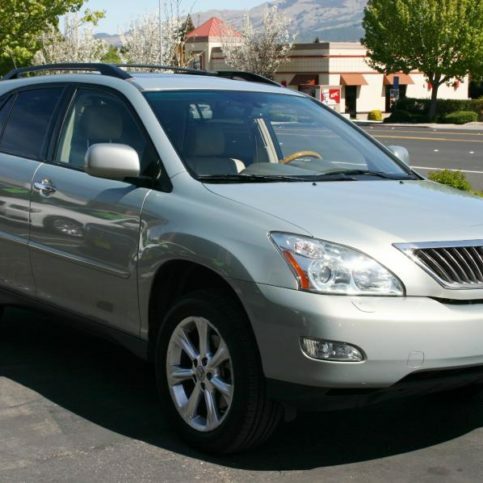 Station wagons, SUVs and hatchback cars are some of the popular used family vehicles available at local used car dealerships in Alameda County. 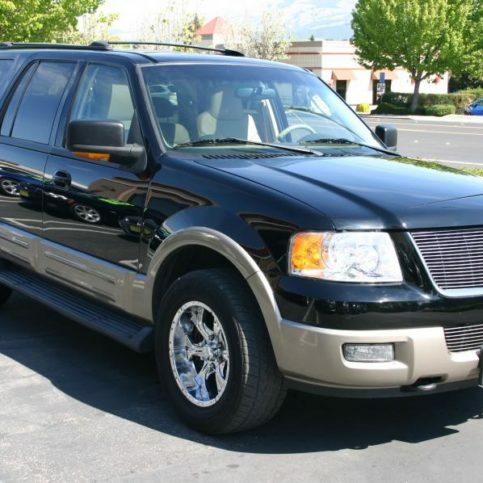 These are usually four-door cars or more, and allow for the transport of families of varying sizes. Some Alameda County used auto lots also sell used motorcycles and offer pre-owned motorcycle sales and motorcycle financing. Used commercial vehicles can be available from some pre-owned vehicle lots. These include commercial trucks, vans and other large vehicles. The following vehicle brands and others are commonly found at used vehicle dealerships in Alameda County and the Bay Area. Used car dealership term for credit bureau or credit rating. The used car dealership lender will always get a credit report on used car buyers before financing a loan to buy a car used. A website or report from that website for details about the history of a used car tracked through the vehicle identification number (VIN). Used cars that come with a warranty. These second hand cars will probably have a relatively low mileage and are generally sold at the used car section of a full dealership. The price the salesman is asking for to buy the car used. If the dealership salesman uses the term asking price, it is an obvious way of starting a used car negotiation. The used car price starting point is certain to be well above the price the dealership expects for the second hand car. The true interest rate that the used car lender charges. The buy rate is the basic lender interest rate for the customer to buy the car used, before adding used car dealership finance charges to increase car sales profits on the second hand car. The dealership salesman who gets the customer to buy the used car, the salesman that can close the deal to buy the car used. The closer may pressure second hand car buyers to sign. Something used car buyers may be offered at some dealerships, to lead them to buy a car used. Car buyers may later see this to have been incorrect or misleading used car dealership information. Trouble the used car buyer wants to keep from happening at a dealership. A kink in buying a car used could come from some figure or fact that was said wrong, estimated wrong, unmentioned, remembered wrong, or heard wrong. It’s good to be careful, clarify what you are told, and take notes of details to avoid misunderstandings that might turn the used car dealership buying experience sour. A dealership salesman who lines up used car buyers to some initial point before turning them over to a used car sales closer. What the used car dealership probably won’t go below, because that’s what the dealership has already paid. The used car dealership likely will need more than the wholesale amount to cover what they have invested in the second hand car, especially if the dealership has reconditioned the used car. “Blue book price” or “book price.” These terms are often used by used car dealership salesman and others. Kelley publishes a book containing used car dealer retail prices, private transaction prices, and trade-in allowance prices for used cars. What the used car really costs, including sales tax and registration and especially used car dealership fees that may be included. A low price given by a used car dealership. A person interested in buying a car used might ask the dealership salesman for a used car comparison price, but be told an amount too low to actually buy the second hand car. 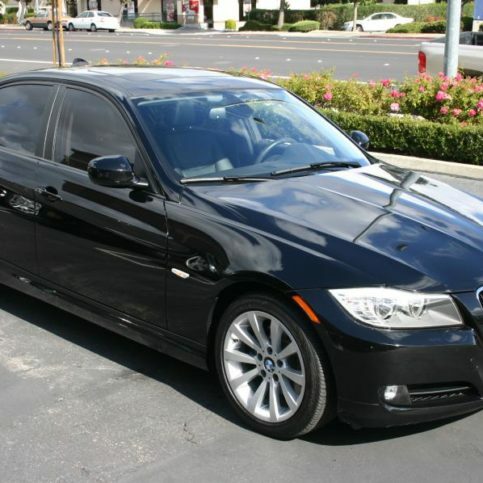 Used car buying where the buyer accepts the used car dealership price for buying the car used without negotiation. If you believe the used car price is fair, you may accept the dealership price to save time and effort. It may cost you more to buy the car used without dickering at the dealership. The price of the used car based on actual transactions. The average market value for buying a car used is a determination based on multiple sources of used car sales data adjusted for different second hand car conditions and ages. One source for average used car market values is Edmunds.com. Another kind of used car asking price. The used car dealership salesman has a price he would like based in some way on the Kelly Blue Book used car price. The used car dealer retail price is just another way of starting the negotiation. It doesn’t represent the average market value derived from actual sales prices for this used car. The beginning point for negotiating a used car price. The used car dealership salesman may start with the price on the used car window, or with some lower asking price for the second hand car. The person buying the car used should also have an informed starting point for the used car negotiating process. One approach would base the opening used car price relative to the second hand car trade-in price. Differing sources of used car fair market price figures. One widely used source for the price of buying a particular car used is the Kelley Blue Book, but that is certainly not the only authoritative info for second hand car prices. Be wary of a dealership salesman who acts like there is no other used car price guide. Used car prices will never be exactly the same between sources, and should be thought of as differing valid estimates of used car value. A kickback a used car dealership may sometimes get from the lender when selling a car used. The kickback is hidden in a used car interest rate that is higher than the discounted basic rate the lender is charging to finance the used car. This may result in a higher effective price to buy used cars at a dealership. What the used car dealership will give you for the used car you want to trade in. 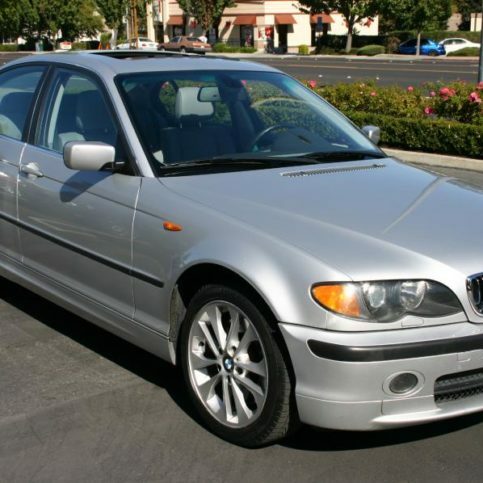 This negotiable used car price can be thought of as the auction price for buying a car used. 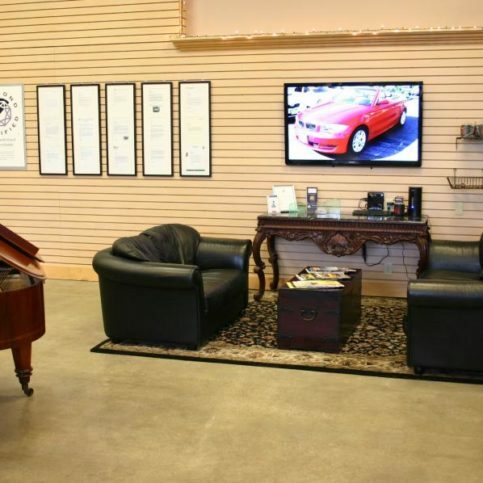 Q: Why choose a Diamond Certified used car dealership? A: Because Diamond Certified dealerships end the guessing game by offering the used car customer a choice of top rated used car dealers who have passed the most in-depth rating process. Most used vehicle sales locations can’t pass such a high standard, which means only the best local used car dealerships earn the Diamond Certified award and are rated Highest in Quality and Helpful Expertise®. American Ratings Corporation also looks at every Diamond Certified used car dealership with in-depth and ongoing research and ratings. And your used car dealership purchase is always backed up by the Diamond Certified Performance Guarantee. So, you can feel confident about having chosen a Diamond Certified used car dealership for your second hand car needs. Q: How do I find out the value of the used car I am considering at a dealership? Q: What is the meaning of the suggested retail used car price listed in the blue book? A: The blue book retail value is what the used car dealer would like to get for the car, assuming a well-reconditioned used car with a good title. The used car retail price is an asking price the used car dealership uses for getting the second hand car buying process started, and includes various costs the used car dealership will have. The actual transaction price for buying the car used at the dealership will almost always be lower. 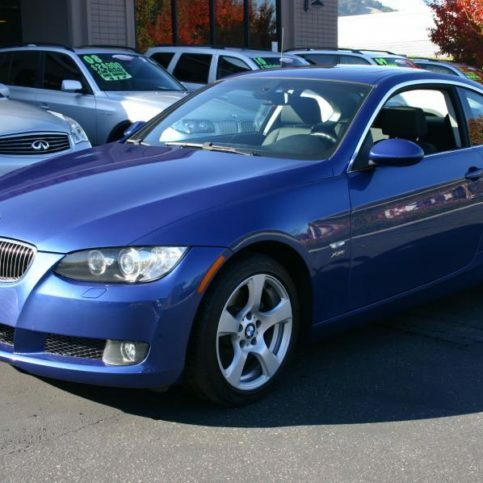 Q: Can I find out how much my own used car is worth as a dealership trade-in? A: Used car values are also available at Kelley Blue Book. Remember, though, those are private-party sales values, so local auto sales shops may offer you less as a trade-in than what you might expect to make if you sold your old car by yourself. Q: What does the used car dealership sticker tell me about buying the car used? A: The big thing on the used car dealership sticker is whether the second hand car is being sold “as is” or is under a dealership warranty. You are responsible for all necessary repairs when you buy a car used as is, unless you can prove that the dealership has made a bold specific statement about the used car that is untrue. Q: What should I do if I begin to feel pressured to buy a used car at a dealership? A: Good question. In general, you should remember your power in the competitive used car market, that you have lots of options in buying a car used. You don’t have to buy a particular used car from a particular dealership salesman: the second hand car choice is yours. Feeling pressured is a good sign that there’s a problem with some aspect of the used car dealership process, and that you need to go slower or walk away. Both are perfectly reasonable actions in the normal process of buying cars used. Q: Should I trade in my own used car to the dealership or sell it separately? A: Ideally you should probably buy the used car you want from the dealership without a trade-in and sell your previous used car separately. There are arguments both ways of course regarding whether to trade in a used car at a dealership. The bottom line is that the used car dealership will have to make money on the trade-in of your current used car: that’s what it means to be in the business of used cars. With a little effort, you can probably direct some of the money the used car dealers would have made on your used car into your own pocket. Q: What should I know about the used car contract? A: You should know that the used car contract is important to read thoroughly, and that it’s not a formality to be regarded lightly and skipped over quickly. Make sure the contract to buy the car used includes everything you expect the used car dealership to provide, including the price you think you have agreed on with the used car dealership. Don’t sign the used car sales contract before having a mechanic look at the used car. The price for buying the car used may need to come down significantly for necessary repairs. Q: What do I do before going to the used car dealership? A: Two big things: figure out used car pricing, and figure out used car financing. Look at the used car you want to buy, maybe at several used car makes you would consider, and find out what used car dealerships are likely to be charging for those used cars. You don’t want the basic used car price to be more than is practical for you. And don’t think the financing cost for buying the car used is less important than the price: it’s really part of the used car price. Shop around for good used car financing just as seriously as you do for a good used car price. Q: Can I count on a legally-required three-day return option at a used car dealership? A: No. There is no such thing as a legally-required three-day used car return option. You are protected only by what the used car dealership puts in writing regarding returning the second hand car, and must not misunderstand that. If a dealership salesman uses terms like “great return policy” or “money back guarantee,” ask to read the policy so you understand what’s really being promised in writing about returning the used car. 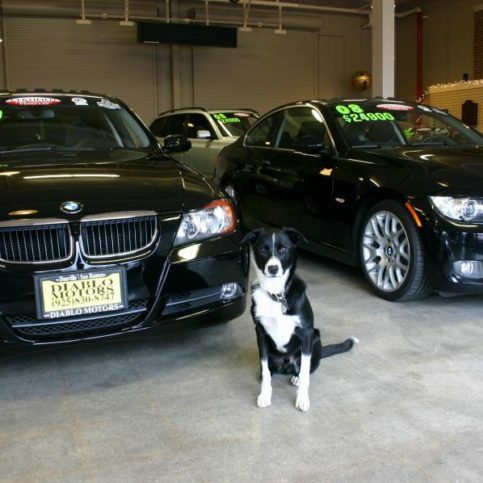 Q: What’s the best way to find a good used car dealership? A: An ideal way to buy a car used is with a Diamond Certified used car dealership. Diamond Certified second hand car dealerships offer advantages that are hard to beat: highest scores on random customer references, customer-friendly business practices, customer satisfaction principles, mediation, and great guarantees for buying cars used.